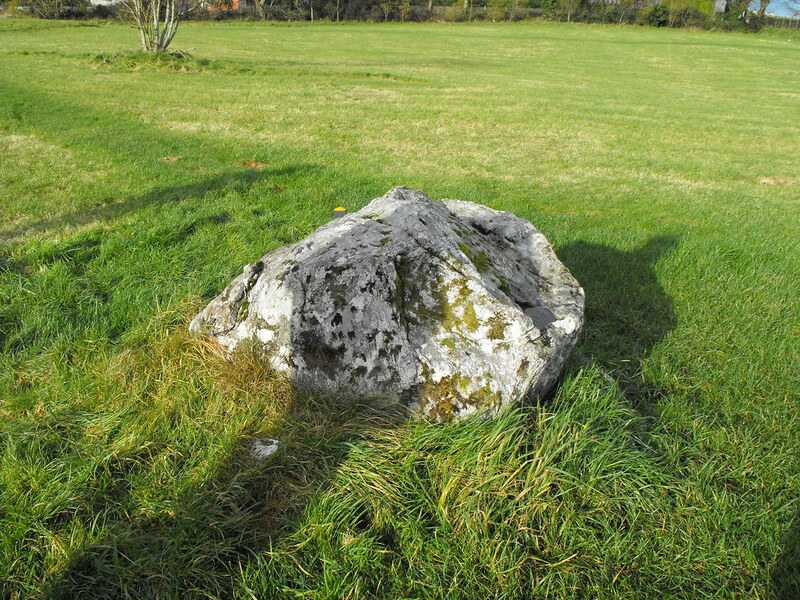 The Standing Stone: Tomb 54, Passage Tomb, Carrowmore, Co. Sligo. Tomb 54, Passage Tomb, Carrowmore, Co. Sligo. 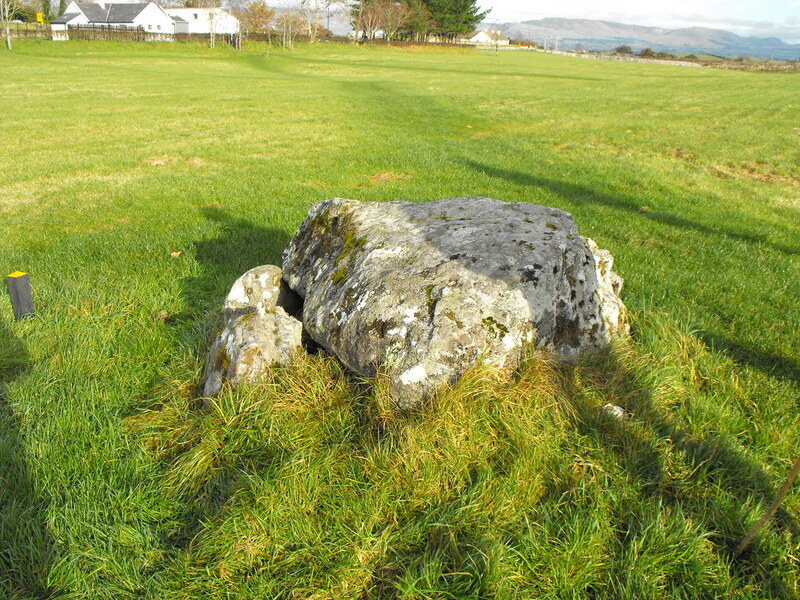 Location – In a large field behind the visitors centre. 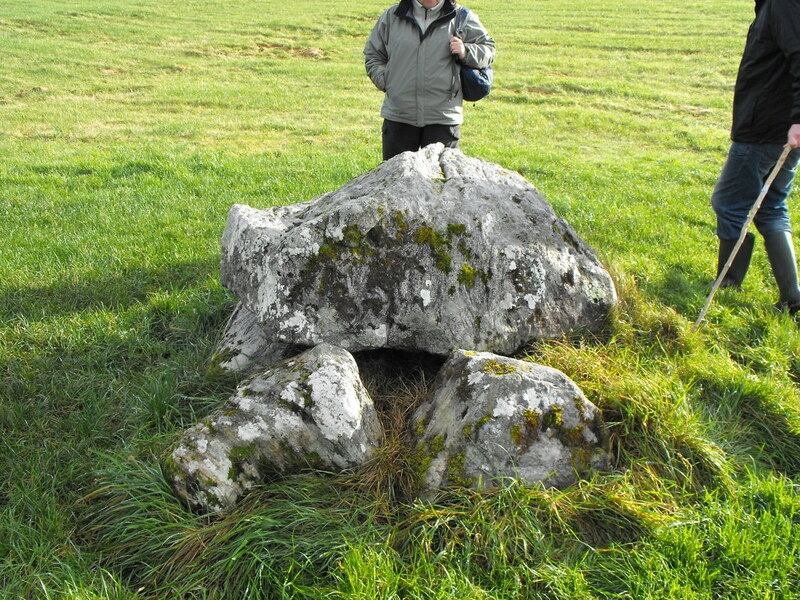 Description and History – Another small dolmen like tomb. Little remains apart from the small tomb. 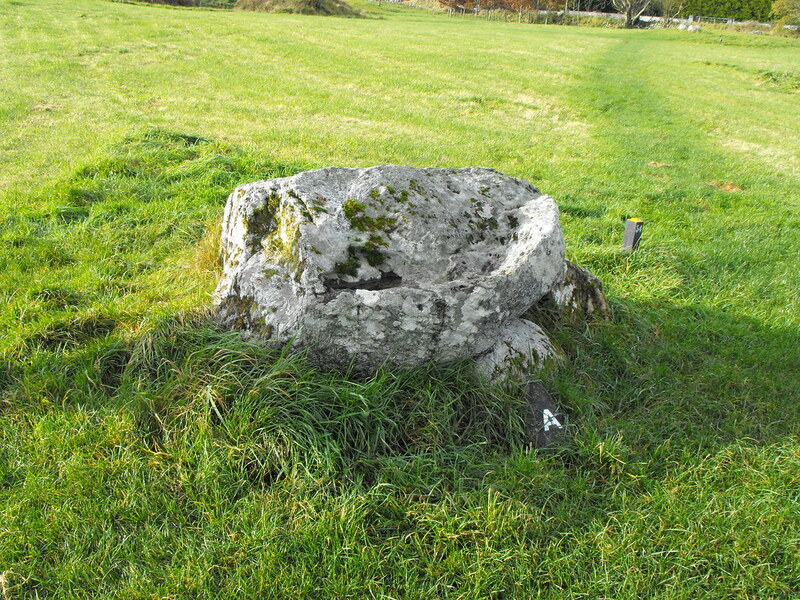 None of the outer circle stones remain, all have been used in the construction of local roads and fields.